As the holidays get close, advertisers analyze millions of data points in order to launch a perfect paid search campaign. Being aware of trends is very important as a business can make a pretty large profit during these times. 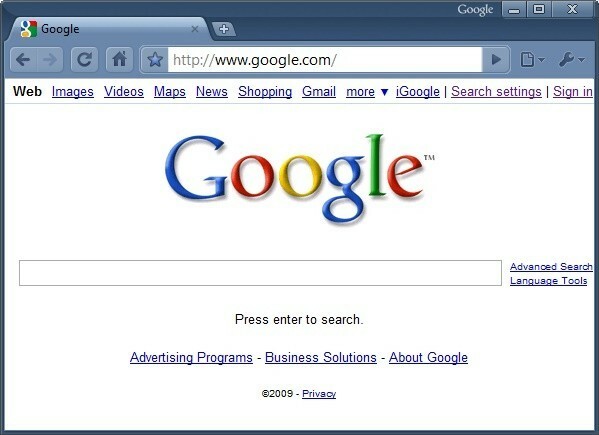 However, bad paid search usage would lead towards only the providers making money. Many first-time ads buyers end up losing money as they do not make enough profit from sales to justify the paid search budget. You want to be sure that you are aware of the following big holiday paid search trends. We naturally tend to think that Cyber Monday is when paid search is more successful but Black Friday keeps closing the gap every single year, with 2017 being expected to do the same. Black Friday sales are quite close to Cyber Monday sales already. Shoppers are getting smarter and smarter so they now want to know about potential deals as soon as possible. While it is not expected that Black Friday will feature more paid search ads than Cyber Monday, the gap will surely be closer than last year. Google shopping is vital for online retailers but besides regular search, we also have to look at PLA (Product Listing Ads). 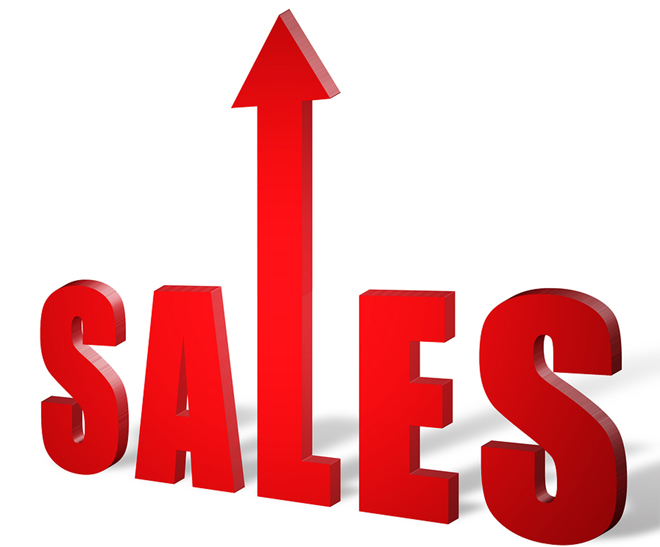 Statistics show that sales consistently grew between Thanksgiving and New Years Eve. This is mainly because of the fact that Google doubled PLA sizes on mobile devices from 2015, impression growth was visible in 2016, Yahoo started to show Google PLAs and PLAs were also added to Image Search by Google. Google released Showcase Shopping Ads for brick and mortar advertisers so combined that with PLA, sales are bound to increase. Paid search clicks have been constantly growing from mobile devices in Q4 of every year. Google is working hard to make changes for mobile devices so in 2017 we will surely see many more ads. We have increased phone ad traffic so advertisers have to be sure that they look into this. While no major updates appeared since 2015, we never know what is going to soon happen. Keep your eyes on Google Local Inventory Ads and focus on Map ads. Is it possible for paid search traffic coming from mobile devices to go over 60%? Many specialists think so. In 2016 we saw a steady traffic increase for brick and mortar stores coming from Get Location Details in Google Maps. This is due to text ads that appear for brands that have location extensions for AdWords campaigns. On phones, out of all brand text ads, these are the most popular and effective ones. During Christmas Eve there will surely be an increase in paid search ads added to Google Maps. Online shopping is rising, with Black Friday being more important in 2017 than in 2016. More text ads appear in Google shopping. Mobile gadgets offer more paid search traffic than regular desktop computers. Users tend to use Google Maps more so paid search traffic coming from listed businesses will be more effective.